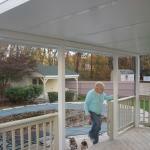 Betterliving Roof Systems is a permanent 50 year warrantied product that is a good Northeast solution that shades from the sun and most importantly provides cover from rain, sleet and snow. 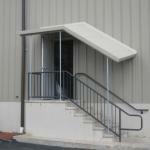 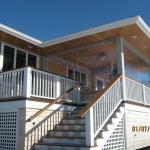 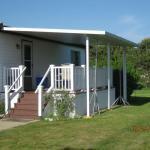 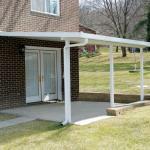 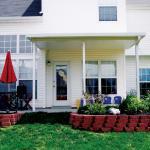 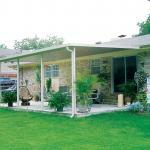 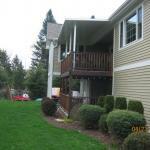 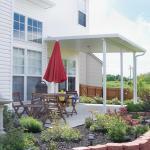 Applications are perfect for patio decks, entrances, stairwells and handicapped ramps. 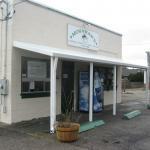 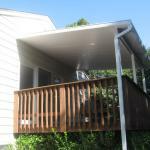 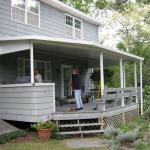 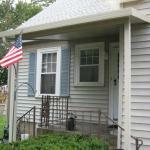 The roof is insulated and includes an integrated gutter system. 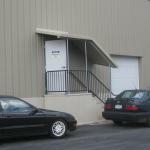 Our certified Design Consultant will do all the steps necessary to procure town permits and drawings for final approval and our certified Pease Company installers will complete most projects within a few days. 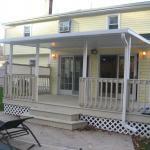 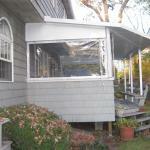 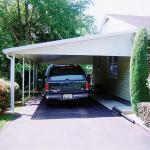 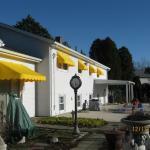 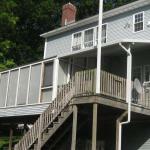 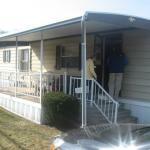 No job is too small or too big for the Oldest Awning Company in the Northeast.